Who needs a nail salon? Do your nails yourself! For the past year and a half I have been obsessed with doing my nails myself. I’ve practically ditched the nail salon for manicures once I learned to paint my nails myself. Once I started paying my own bills (lol) I couldn’t justify paying $25 for a manicure only to have it chip or smudge within hours of getting it done. 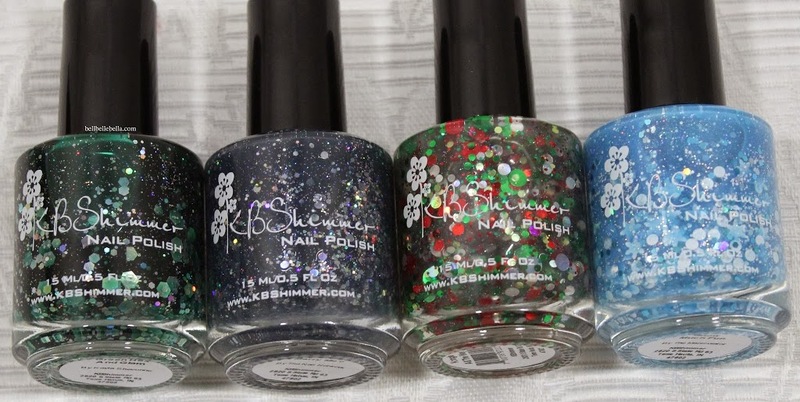 I don’t know if its mild OCD but once a nail chips I have to take the paint off of the rest of them….instead of just repainting that nail; silly I know. 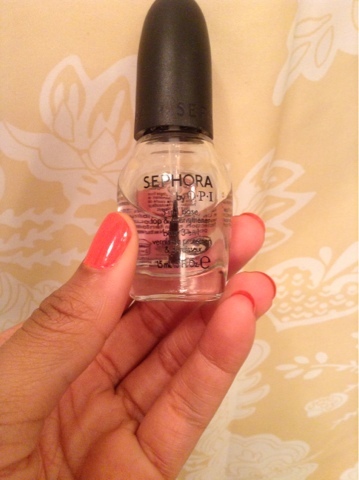 Sephora by OPI 3-in-1 base, top, & strengthener: I use this as my base coat and it works petty well; not super thick so it dries pretty quickly so you can move on to the next step. 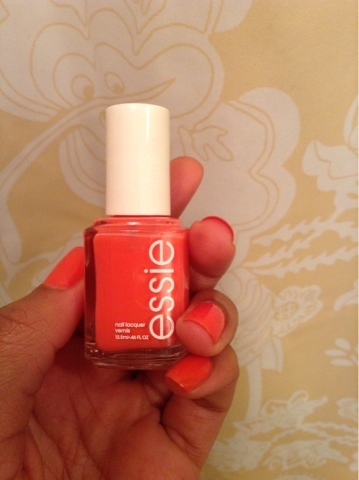 A Great Nail Polish (this is Essie polish in “Cute as a button”): this is probably the second most important step to having 4th day no chip nails. I’m a fan of Essie and OPI (including the Sephora by OPI colors) as their formulas are a little on the thicker side. 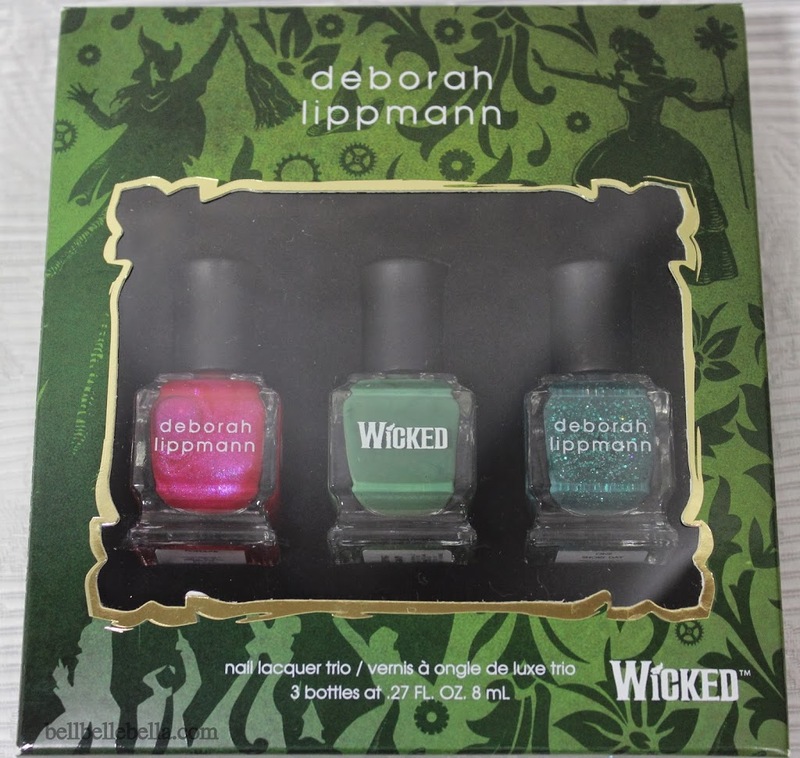 Nail polishes with thinner consistencies in my opinion tend to chip faster than others. 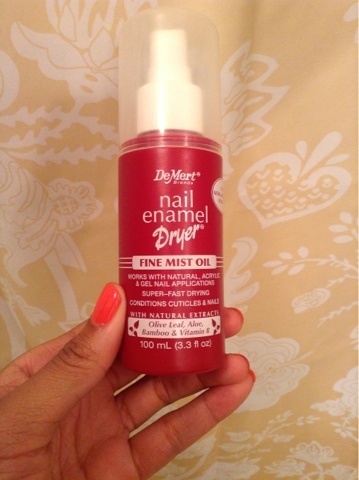 DeMert Nail Enamel Dryer – Fine Mist Oil – this is the same product you usually see in nail salons but this is the Eco friendly spray bottle version. 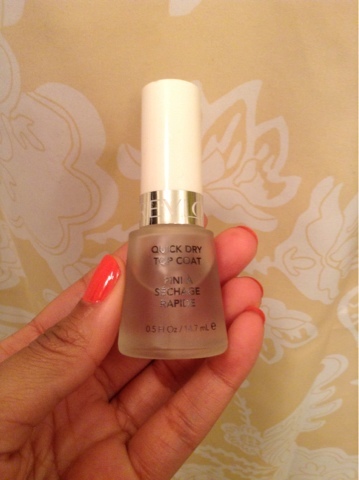 Gives great cuticle conditioning and dries nails super fast. 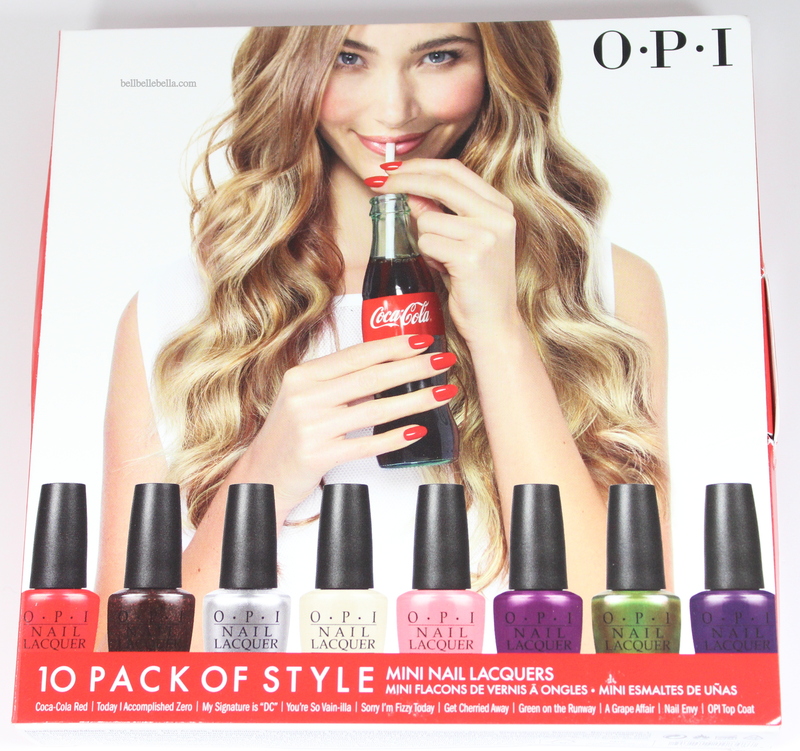 What are some of your favorite nail polish tips and tricks? 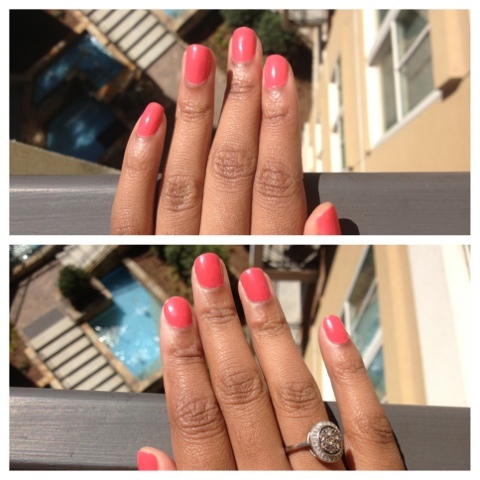 Update: 3-19-13 4th day nails! Told you these products are amazing. I cut off my thumbs in the pictures because I had to redo them last night due to a fight I lost while opening a package….lol. I only have teeny tiny chips on the index finger of my right hand. I paint the opposite hand the same way I do the other one. If I get polish on the sides and bottom I usually just peel it off the next time I get in the shower (I usually do my nails at night) and it looks great! I love this! I am such a fan of people that promote at-home beauty. I do spa nights all the time at home. It is way cheaper and still looks great. Thank you for posting. Looking forward to reading more.